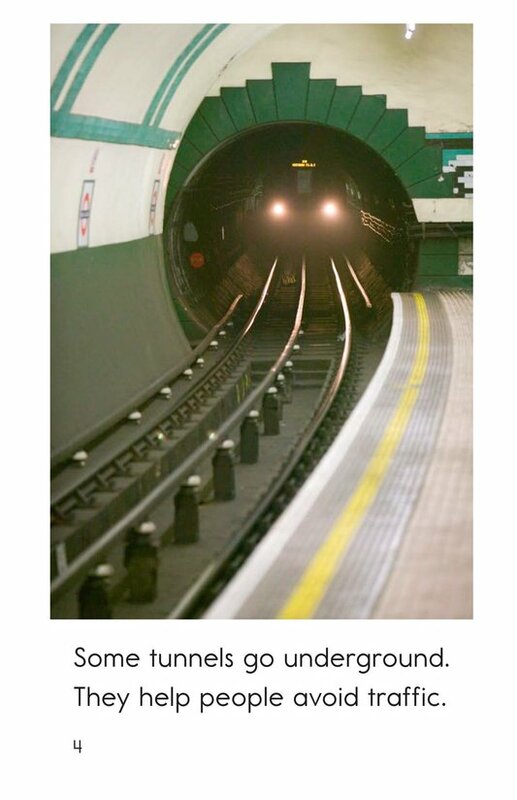 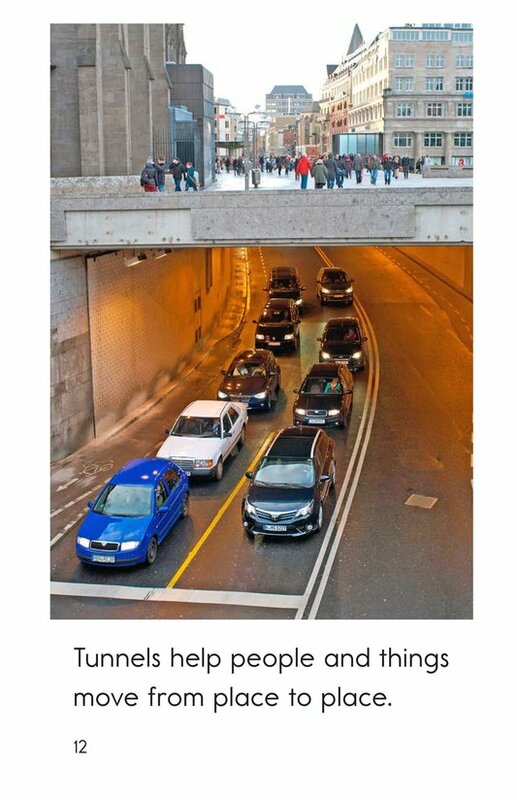 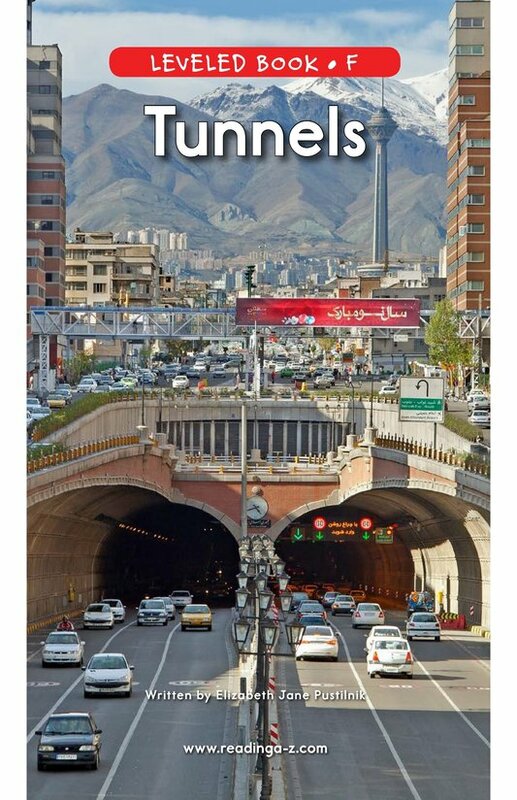 Modern-day tunnels are quite extraordinary in their ability to move people and cargo quickly through mountains, underground, and even underwater. 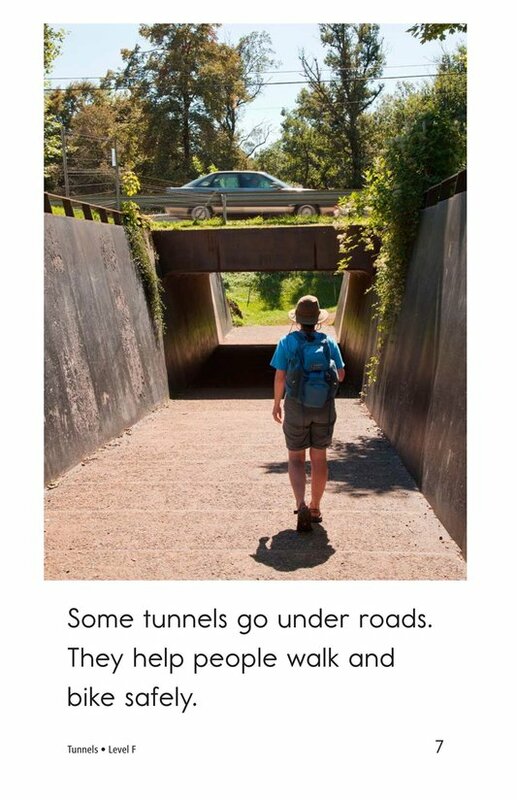 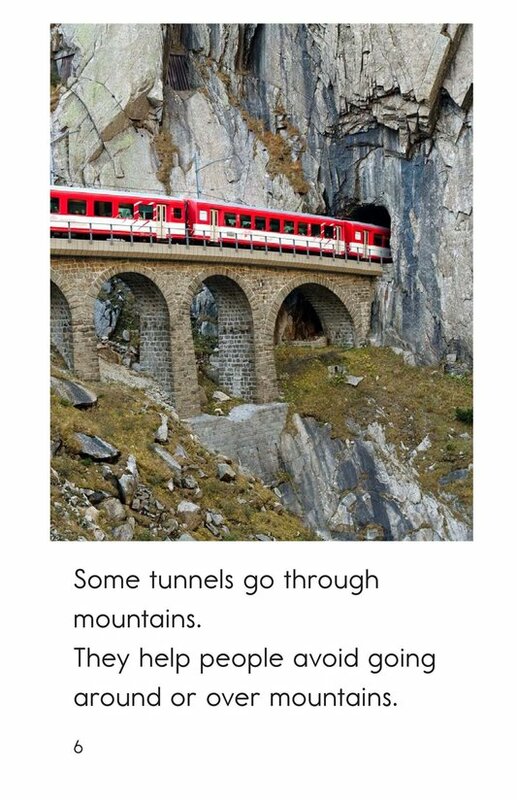 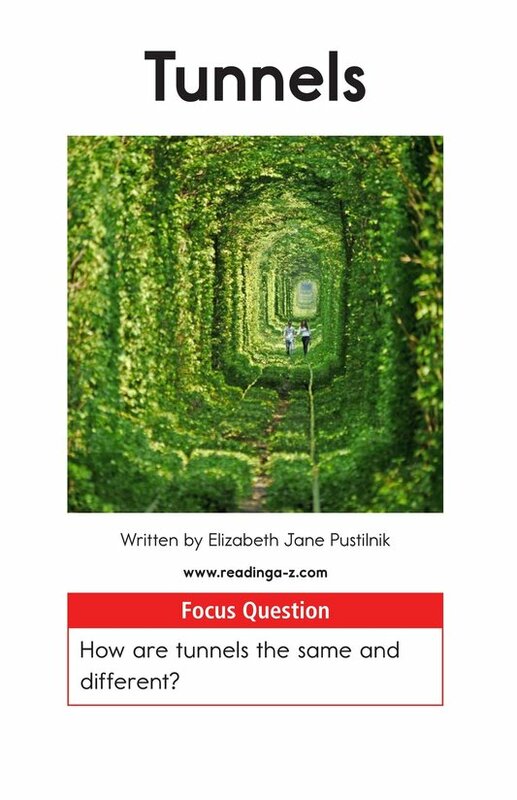 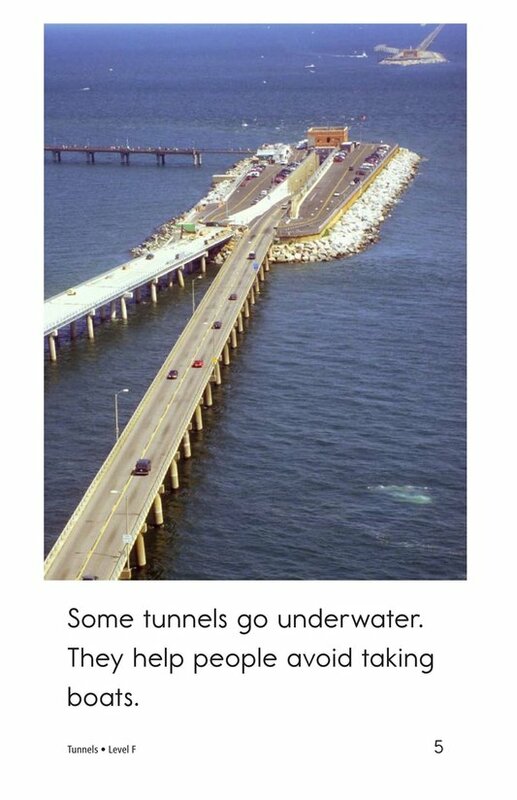 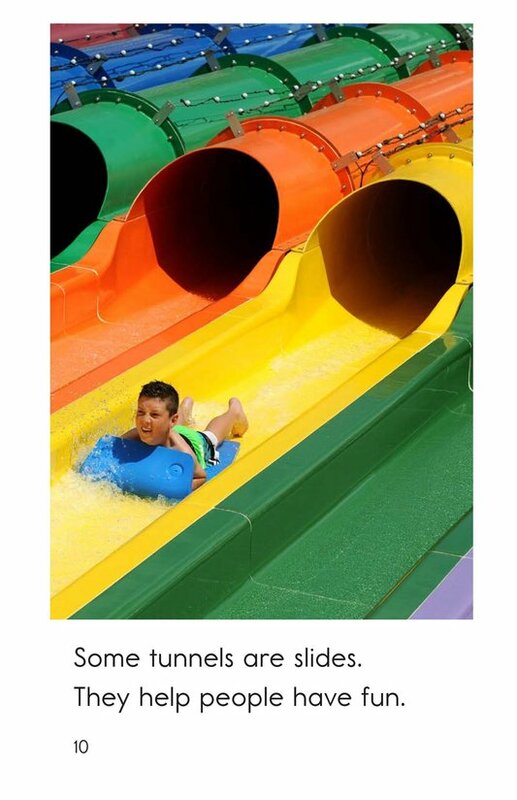 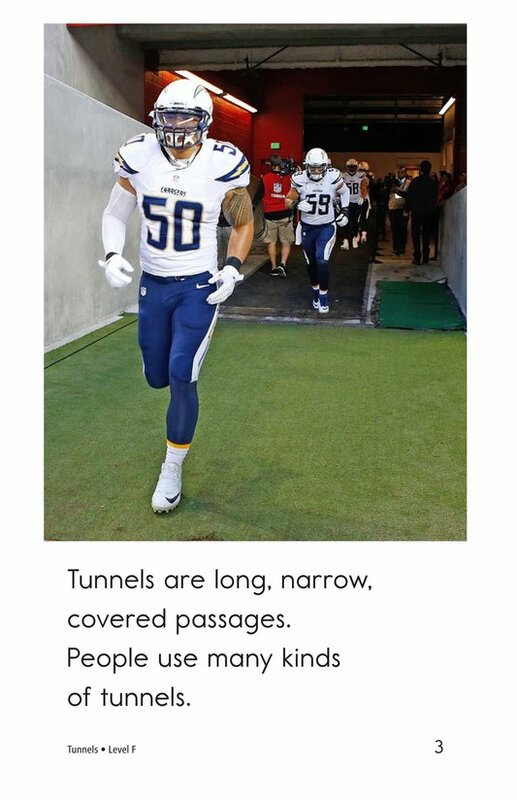 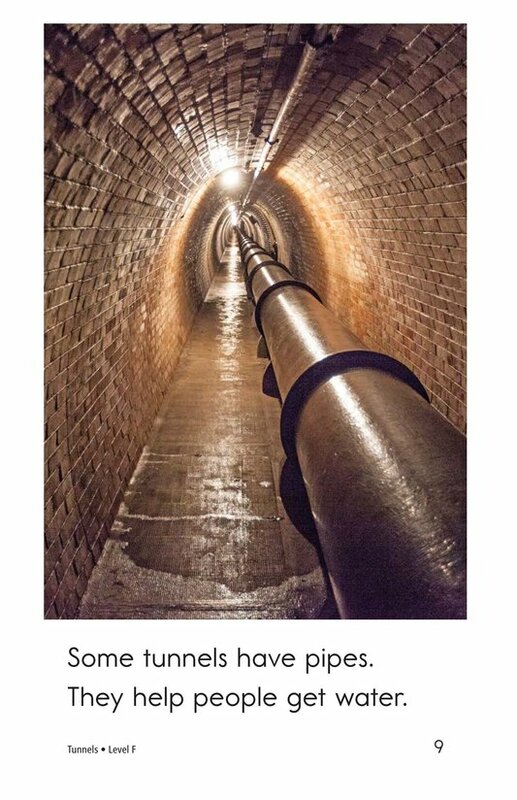 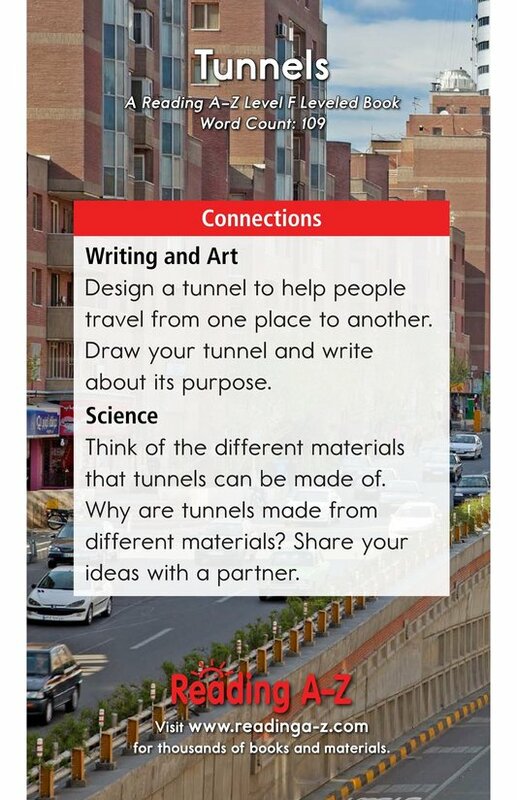 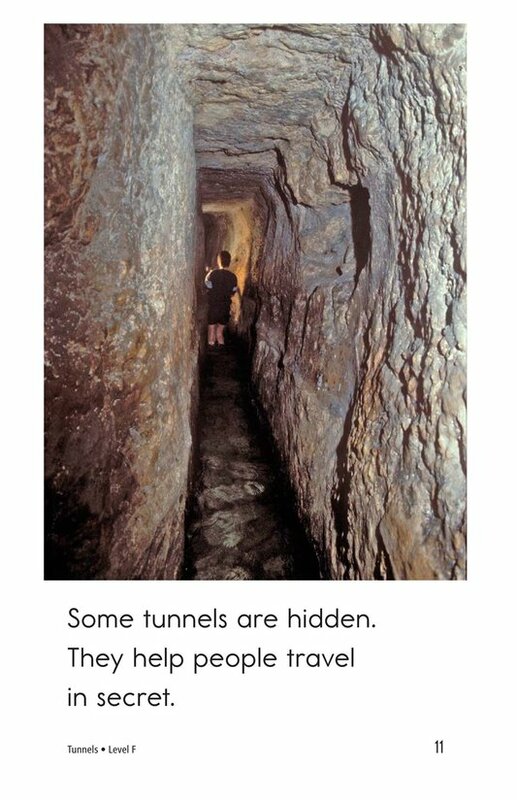 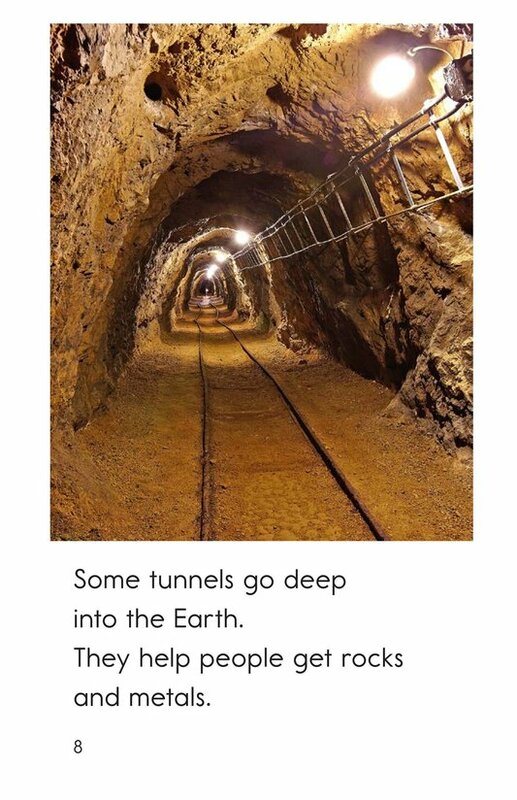 Tunnels provides students with a comprehensive look at various types of tunnels and their many benefits. 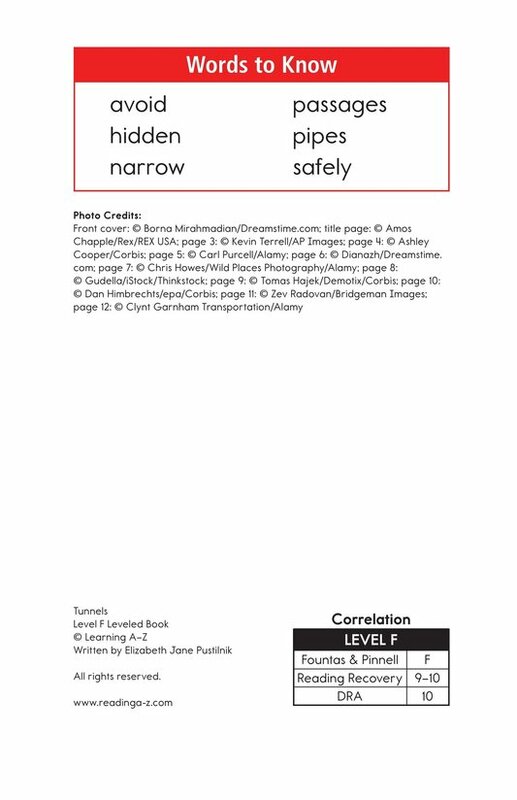 The book can also be used to teach students how to visualize while reading and to accurately identify cause-and-effect relationships.